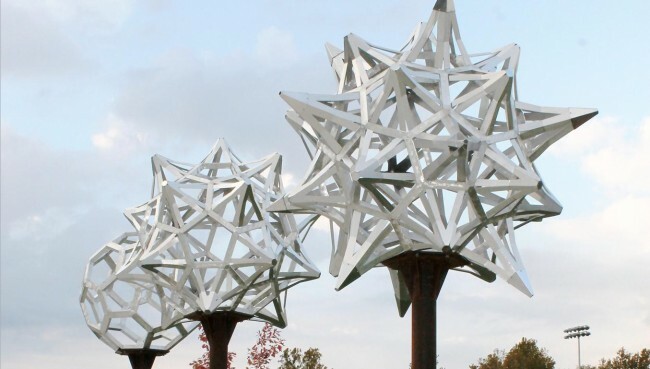 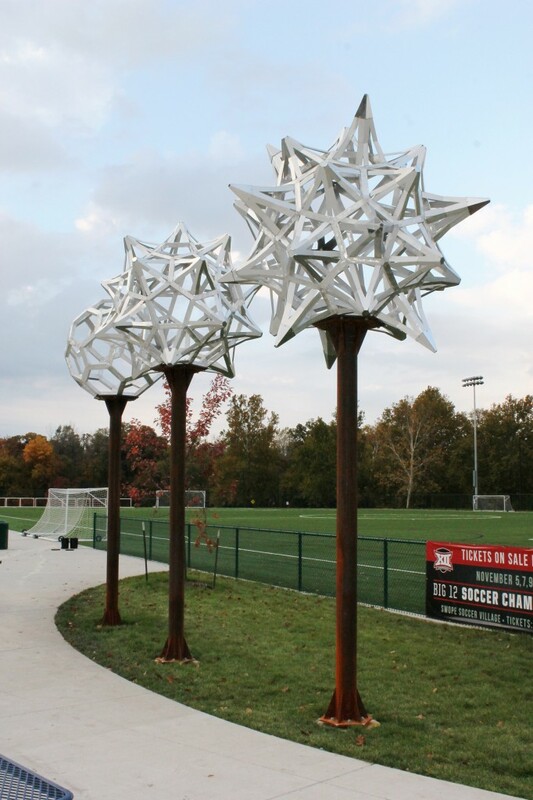 The artwork “Triple Blome” features three progressive sculptural forms each beginning with the geometric shape of a soccer ball—known as a “Truncated Icosahedron.” Each of the three hollow metal forms sits atop 10′ steel posts. 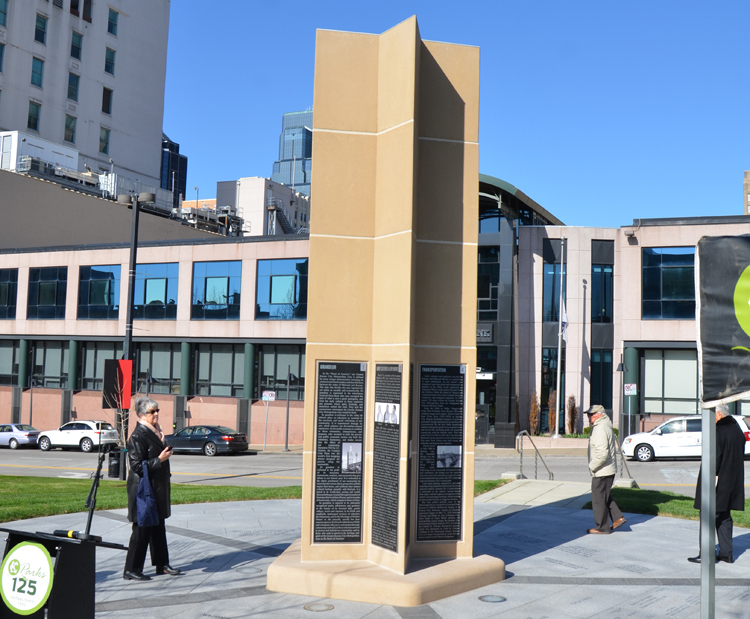 The transparency of the sculptural elements creates moving shadows on the adjacent plaza throughout the day, enhancing the visual interest of the artwork. 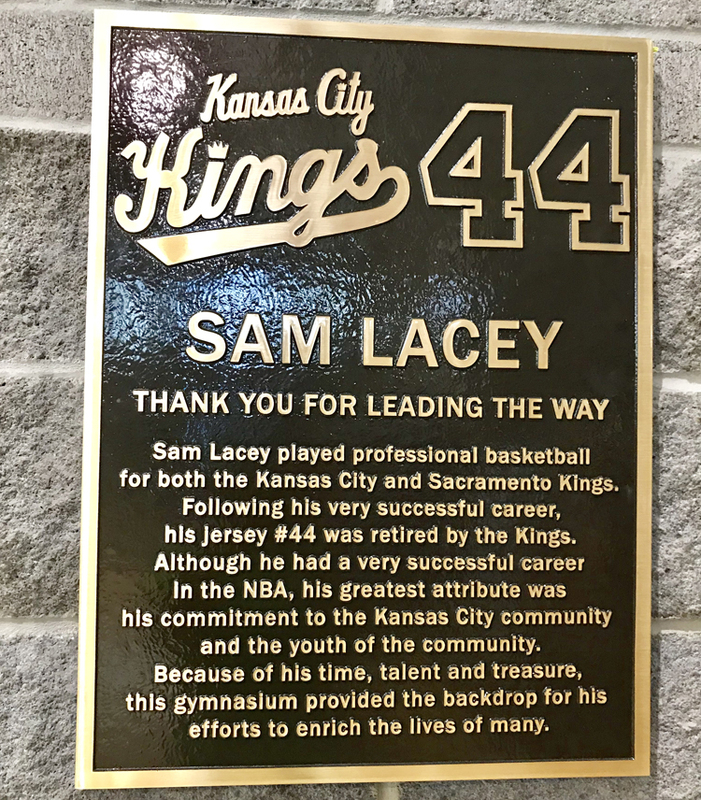 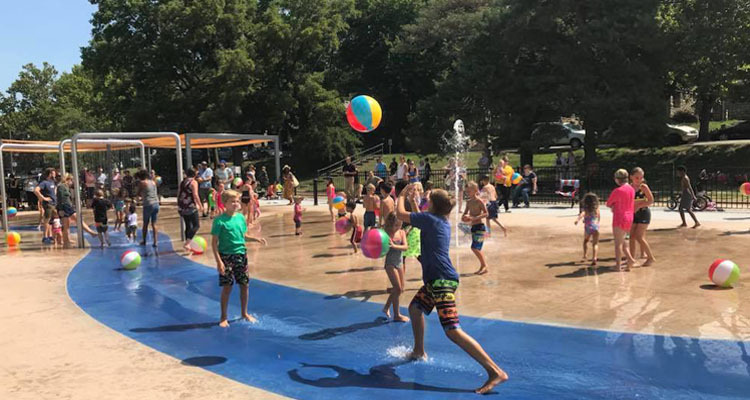 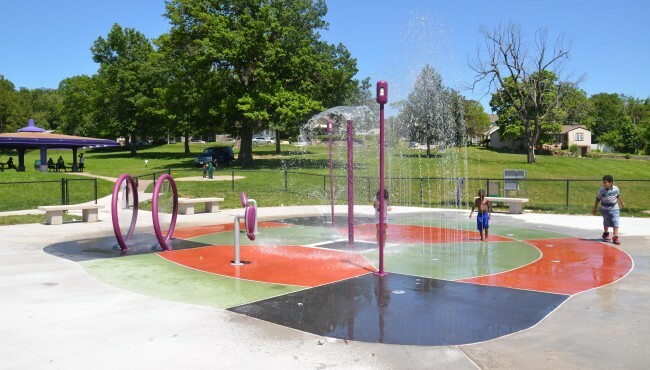 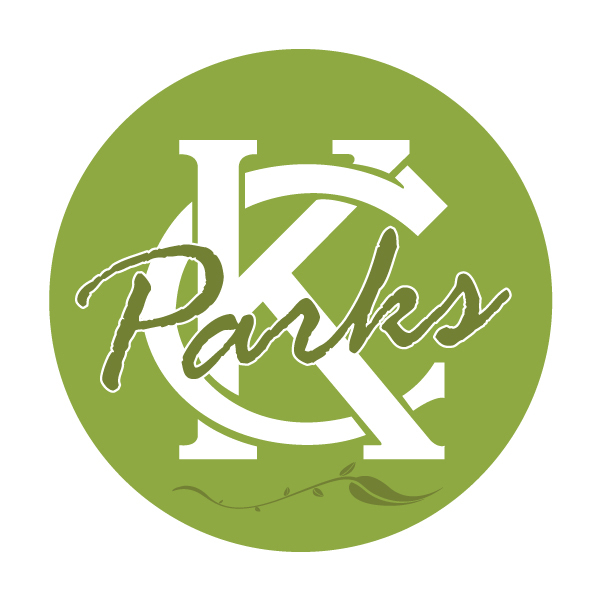 Located in the South Plaza of Swope Soccer Village in Swope Park.